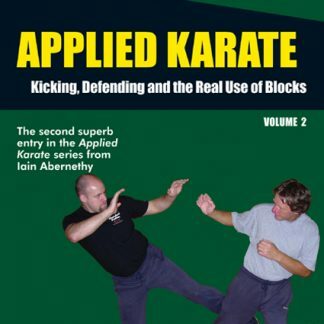 View basket “Applied Karate Volume 3: Close-Range Control and Close-Range Strikes” has been added to your basket. Welcome to the world of Made Easy! 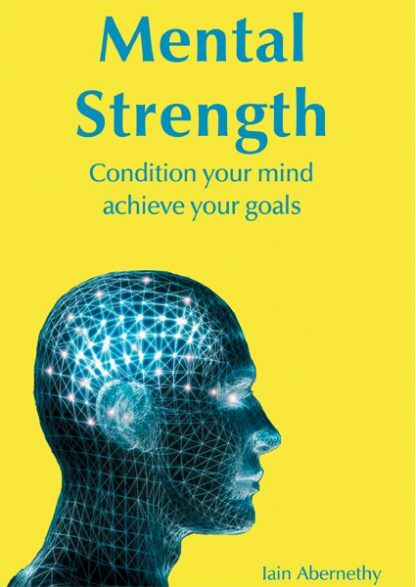 Many people have dreams they would like to realise and aspects of their lives that they would like to change, but few have the mental strength to make their dreams a reality. Fear, self-doubt, lack of confidence, or simply being overawed by the tasks ahead can make many people shrink back from realising their true potential. 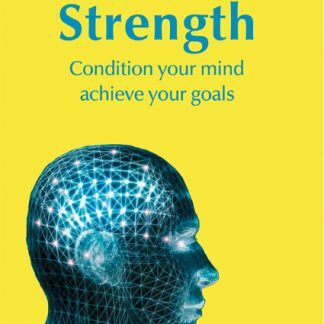 Following the success of the book of the same name, Mental Strength gives clear, encouraging advice on how to develop a strong and powerful mind, maximise your talents, achieve your life goals and become the person you want to be. 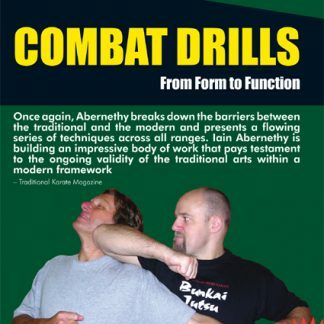 Iain Abernethy offers inspirational guidance on how to break outside your comfort zone and change your life for the better. 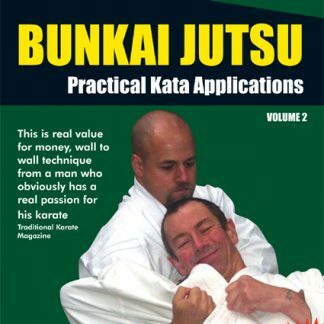 Each section can be accessed easily to be watched again to any time. 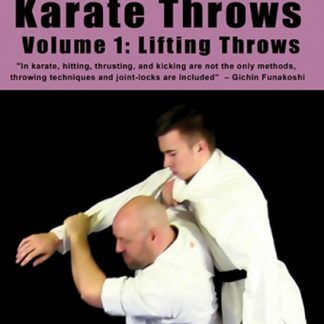 All Made Easy DVDs are broken down into bite sized segments and contain the best instruction available on DVD.